If you are excited about aloe vera’s health benefits but not its taste, try a flavoured juice option. 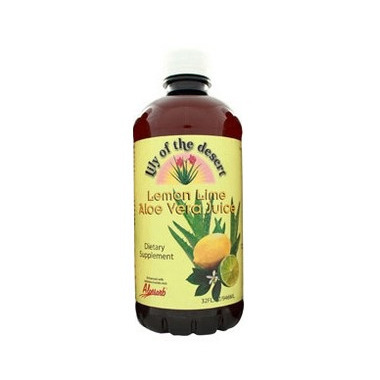 Our lemon lime juice is a refreshing with actual aloe pulp mixed in with certified organic aloe juice. 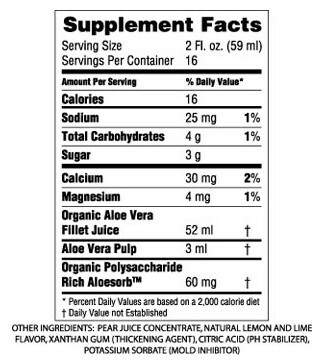 It contains over 200 biologically-active components including polysaccharides, essential amino acids, vitamins, minerals and enzymes that help keep your body healthy.